"They really do care about their clients"
We were referred to Simplified HomeCare by a friend who had great success with them. With a second baby coming on the heels of our first we knew that we would need some live-in help. Simplified matched us up with a wonderful nanny who far exceeded our expectations. It saved us so much time trying to conduct interviews. They came to our home to assess our requirements and then introduced us to our nanny. The paperwork can be a little confusing and Gord and the Simplified team helped us through the process by answering all our questions and processing everything appropriately. They really do care about their clients and we highly recommend them to anyone in need of a caregiver. "We have been so happy with the service"
We have been so happy with the service from Simplified that we have already recommended them to several of our friends. The personal approach to learning about our family and then doing all the leg work to match the right caregiver with our needs saved us so much time. Gord was always great about getting right back to us and we appreciated his straight forward advice on the process. I would strongly recommend to anyone to let Simplified help them with the process by riding quarterback on all the paperwork. "Simplified HomeCare continues to help us"
I called a half dozen nanny agencies before being referred to Simplified HomeCare. What a difference. Rather than just offering to place a caregiver in my home, they worked with me as a partner to help me define the resources I required to manage the needs of my family. In the end we found the perfect candidate to take care of our daughter. They continue to help us by providing ongoing support and I am very comfortable recommending their services to my friends. "They made the process of hiring someone painless"
We moved to Vancouver from California with two very small children - 4 months and 18 months old. Without any help and having to work full-time right away I was desperate for help but did not know where to turn. A good friend referred me to Gord and his nanny placement service. Thank goodness for Gord's company as they found us a wonderful caregiver for our two kids and now she is practically part of the family. They made the intimidating process of hiring someone painless and were always there to answer our calls or questions. I have recommended them to many of my friends and will continue to do so. 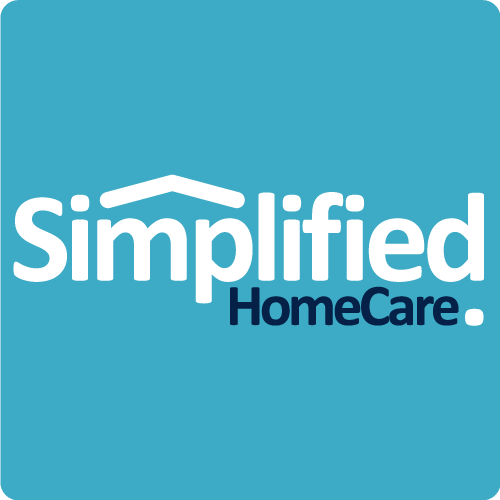 "Simplified HomeCare saved us so much time"
Simplified HomeCare matched us up with a wonderful nanny who far exceeded our expectations. It saved us so much time as they did all the work by coming to our home, assessed our needs, and then introduced us to a wonderful nanny. They really do care about their clients!